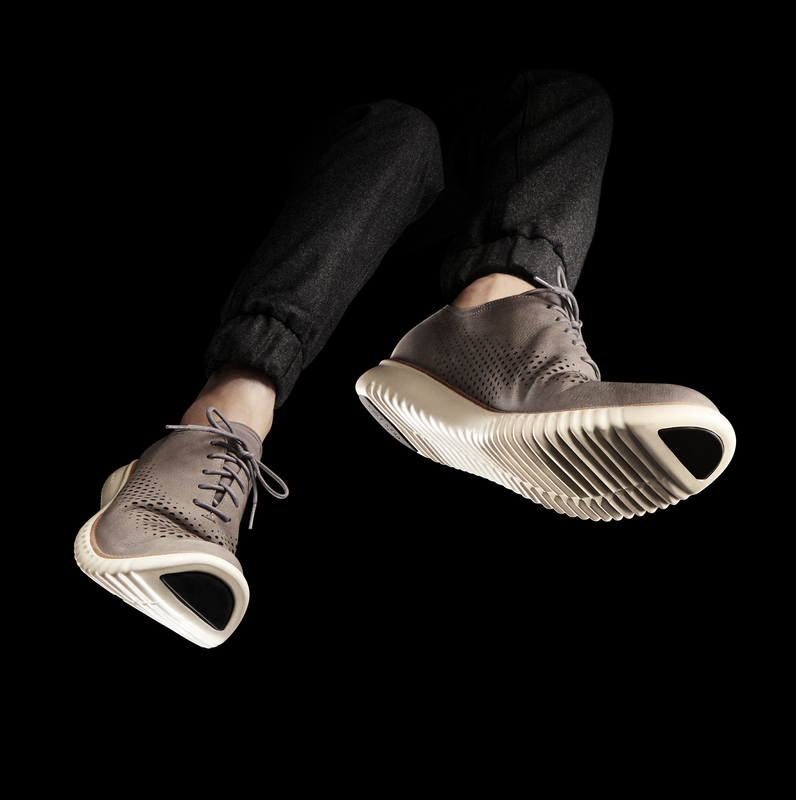 Cole Haan, the iconic American lifestyle footwear and accessories brand and retailer, is excited to announce the launch of 2.ZERØGRAND – the next generation of ZERØGRAND, which debuted in July 2014. 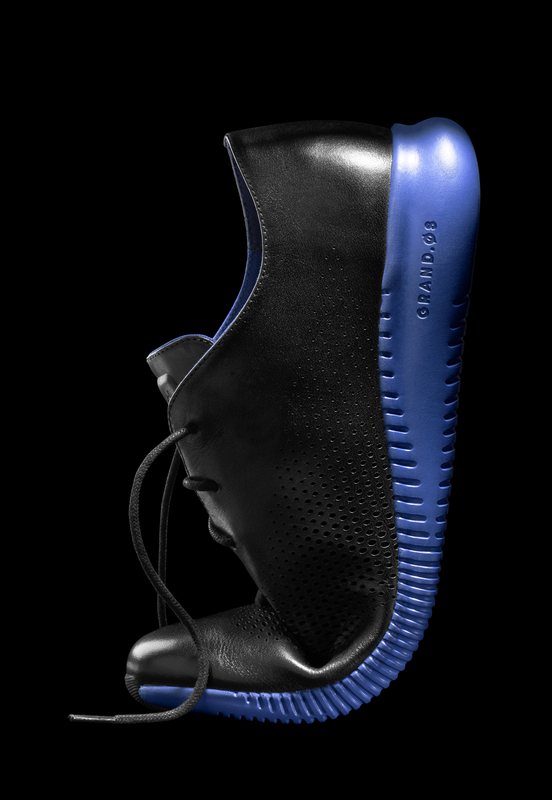 Featuring a 360 ̊ platform design that makes it the most advanced Grand product to date, 2.ZERØGRAND is the ultimate marriage of heritage, craftsmanship and functional performance engineering, created for an on-the-go city lifestyle. Designed to mimic the natural motion of the human foot, each element of 2.ZERØGRAND promotes flexibility and cushioning, rivaling top-of-the-line running shoes. 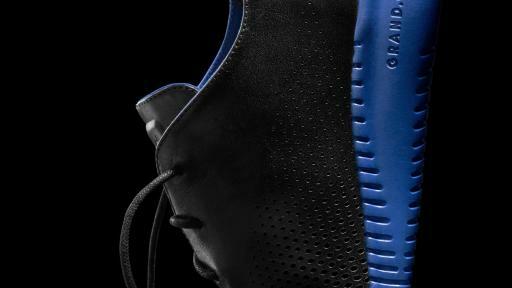 An anatomically contoured GRAND.ØS energy foam footbed cradles the foot for better weight distribution and cushioning, while airflow channels and moisture-wicking material assist in keeping feet comfortable. Zonal tongue and achilles padding provide an additional buffer, generating ready-to-wear comfort from day one, while also protecting the most important parts of the foot. A zonal laser-perforated brogue pattern on the vamp is a nod to the time-honored wingtip design, while also increasing flexibility. “2.ZERØGRAND is the ultimate in 360˚ design and innovation combining traditionally crafted dress oxford detailing with modern performance engineering. 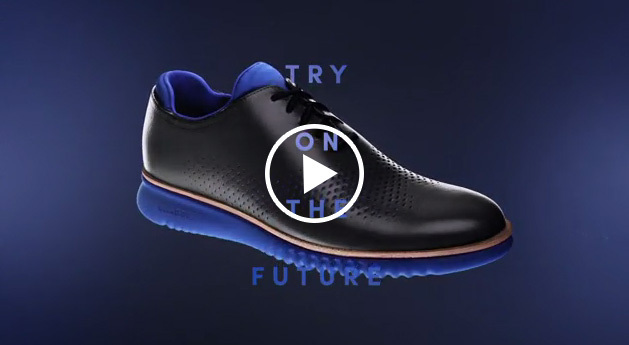 From the wingtip laser-perforated detailing to the GRAND.ØS motion outsole and everything in between, 2.ZERØGRAND works harmoniously for unrivaled flexibility, superior cushioning and reduced weight,” said Scott Patt, VP of Innovation & Design at Cole Haan. 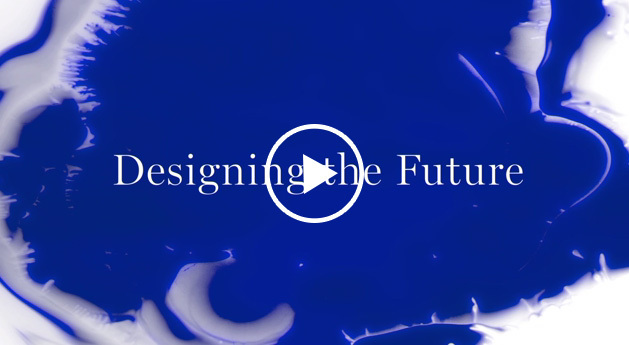 To coincide with the launch and further capture the spirit of invention and innovation, the new “Feel The Future”™ campaign features entrepreneurial revolutionaries, sharing their companies’ progress towards a re-imagined future. The campaign focuses on the lives and stories of these individuals, with an inside look at what drives their work. 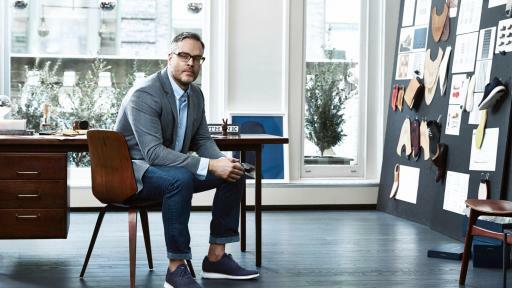 In addition to Scott Patt of Cole Haan, the campaign includes shaving revolutionaries Andy Katz-Mayfield and Jeff Raider of Harry’s and energy revolutionary Danielle Fong of LightSail. This campaign is part of the Cole Haan “Create The Future” marketing platform. 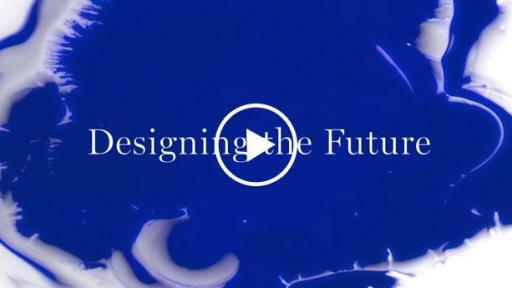 The platform highlights the transformative individuals who are creating the next generation of innovations in the fields of fashion, art, design, entrepreneurship, and storytelling. 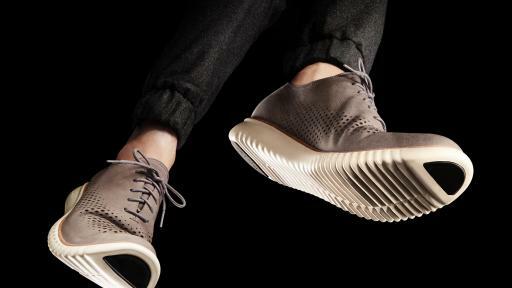 Similar to the inspirational nature of their breakthrough creations, the innovative portfolio of Cole Haan products strive to give these revolutionaries the physical foundation they need to take giant leaps forward. We honor that spirit with “Create the Future”. The 2.ZERØGRAND Collection is available on www.ColeHaan.com and in US and International Cole Haan Stores. 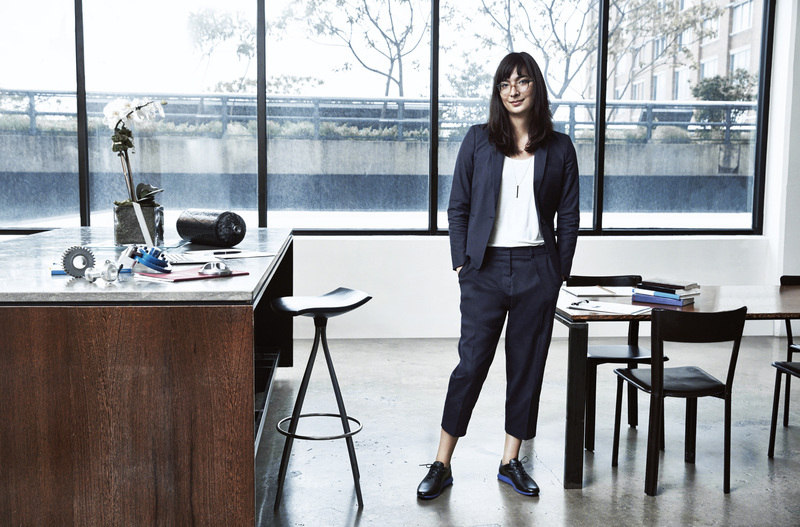 Cole Haan LLC, with its Global Headquarters in Greenland, New Hampshire and Creative Center in New York City, is an iconic American lifestyle accessories brand and retailer of premium men’s, women’s and children’s footwear, handbags, leather accessories, outerwear and eyewear. 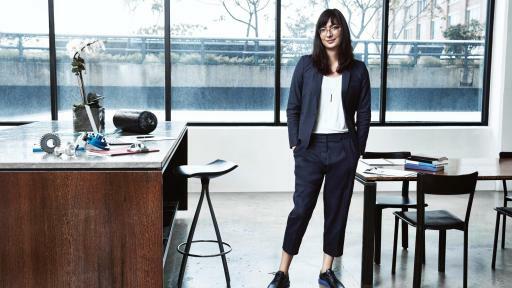 Cole Haan stands for its commitment to craftsmanship, timeless style and design innovation. 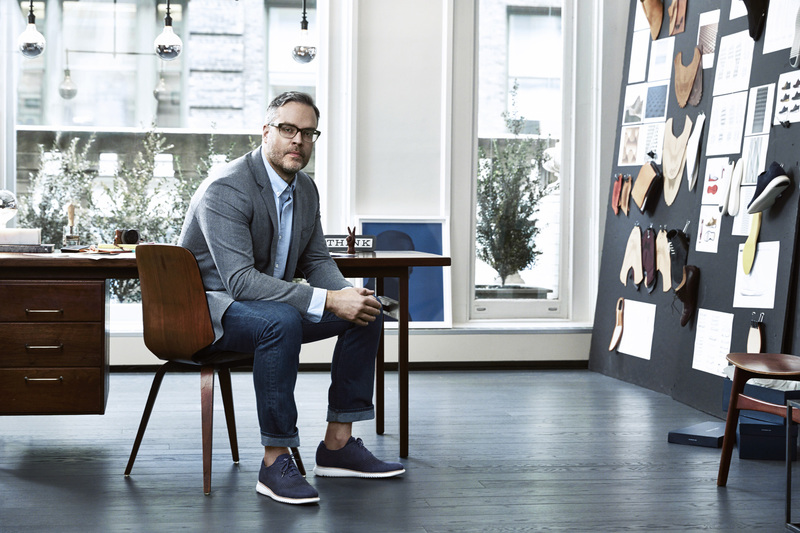 For more information, visit ColeHaan.com and follow @ColeHaan.